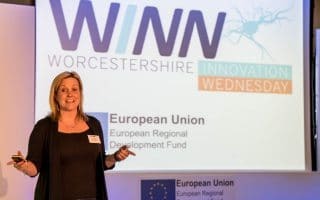 Forward-thinking businesses in Worcestershire may benefit from the support and collaboration opportunities offered through WINN. 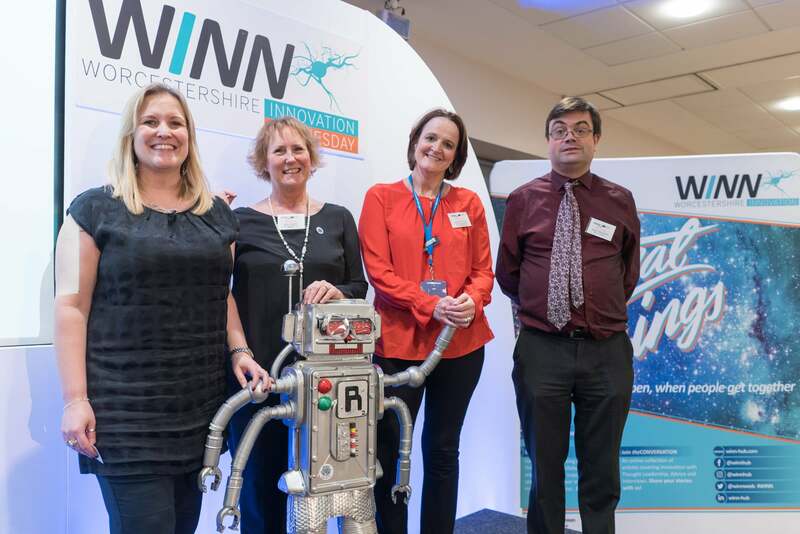 Built around the belief that ‘great things happen when people get together’, WINN, which is ERDF funded, is a community of inspirational individuals and brilliant businesses who want to develop innovative products, share unique ideas and help the region to grow. 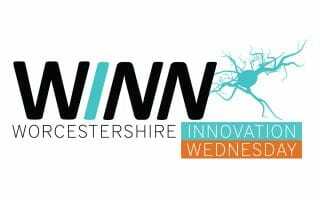 WINN can enable your business to share ideas, collaborate with other innovators in the region or just be inspired by the diversity in products, services and processes taking place in Worcestershire. 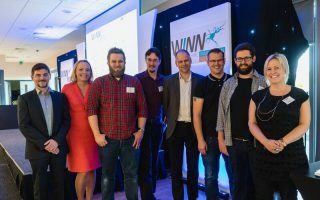 How can WINN help your business? 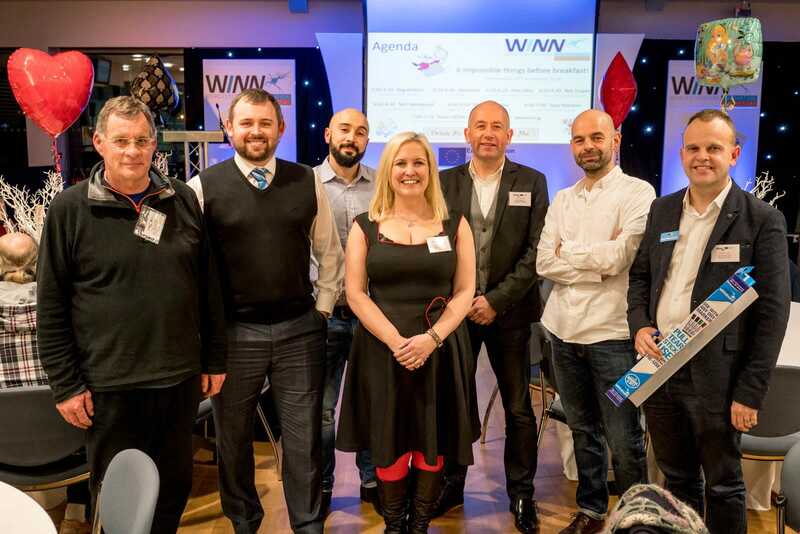 Your business could take part in WINN Wednesday – a networking event that brings together like-minded individuals and businesses to share stories, launch collaboration opportunities and take part in creative tasks. 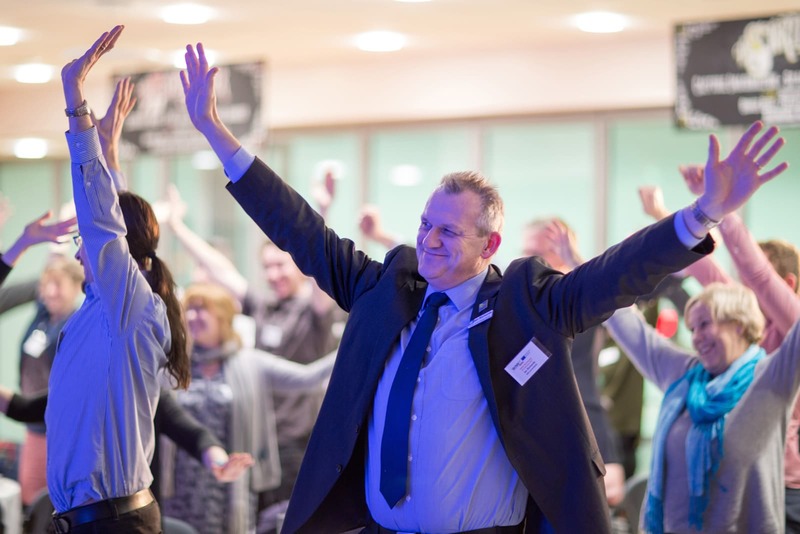 To find out more about upcoming WINN Wednesday dates please visit the WINN website.